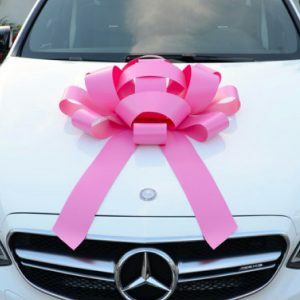 Show Your Support & Order Our Pink Jumbo Car Bows! 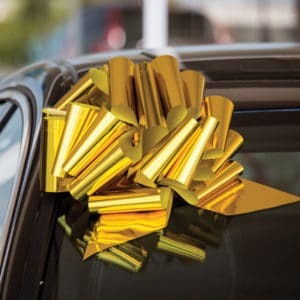 If you have an upcoming special event and are on the hunt for a decoration that is just as special, you need to check out our Jumbo Car Bows! 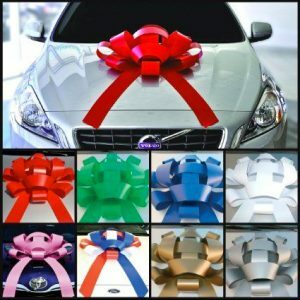 We have themed bows that are perfect for holidays, anniversaries, birthdays, graduations, and more. Our bows will add the perfect finishing touch to your special day. October is Breast Cancer Awareness month, so we suggest you order your Pink Jumbo Bows now before they sell out! 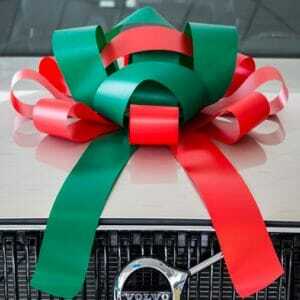 Order for the great price of $36 dollars per bow. If you want to make a personalized order, we can do that too! We make bows for any and all occasions. So, if you have an event coming up, we can guarantee that our bows will steal the show and turn heads. We also have red, white, and blue bows if you’re feeling patriotic and red and green, which is perfect for the upcoming holiday season. Don’t miss out and order today! Pink Giant Car Bows for Breast Cancer Awareness Month! 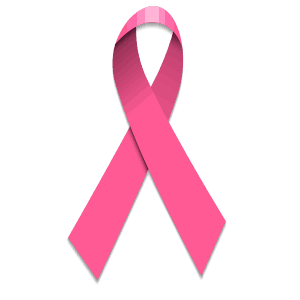 Breast Cancer Awareness Month is an annual international health campaign organized by major breast cancer charities every October to increase awareness of the disease and to raise funds for research into its cause, prevention, and cure. 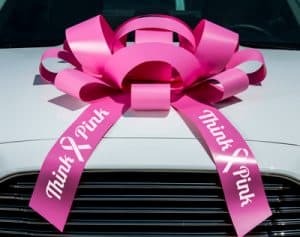 If you have an upcoming event or rally in support of Breast Cancer Awareness Month and are on the hunt for the perfect decorations, you need to check out our Pink Giant Car Bows! 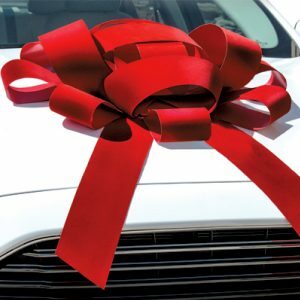 Our bows will draw more attention towards your cause and make the best finishing touch for the occasion. 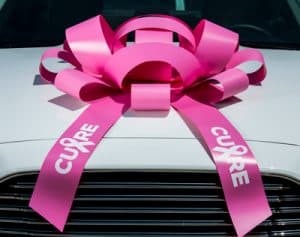 Show your support of the strong men and women currently fighting breast cancer, survivors, and those who lost their lives to the disease by displaying our Pink Giant Car Bows on your vehicle this October. Our bows are real show stoppers. Order your Pink Jumbo Bows now before they sell out! Our bows retail for the great price of $36 dollars per bow. If you want to make a personalized order, we can do that too! Our bows are crafted with care and made only from high-quality materials. Show your support and ORDER ONLINE TODAY!